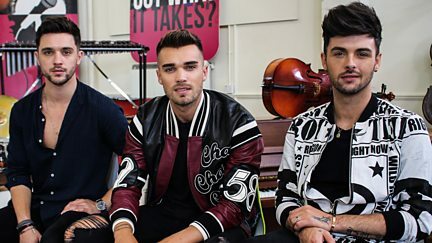 British boyband Union J pop by with a harmony challenge for the kids. 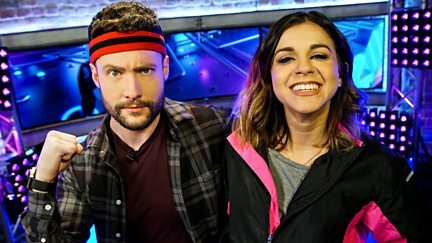 Calum Scott reveals which of your favourite tracks you have been voting for. The singers must create their own popstar image. The mums brush up on their art skills. 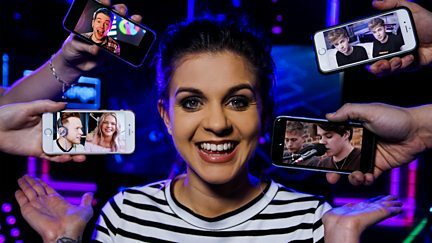 Vlogging and singing sensation Samantha Harvey hosts her very own Playlist. 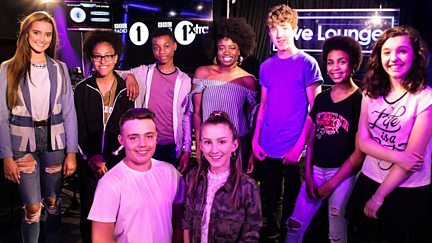 The eight young singers are grilled by Radio 1 DJ Clara Amfo. 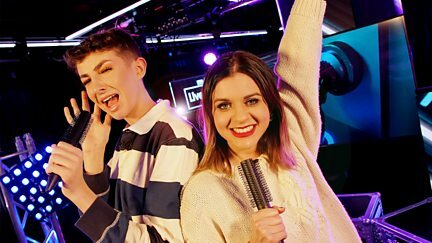 Lewys Ball, aka LookingForLewys, joins Lauren to play the tracks you voted for. 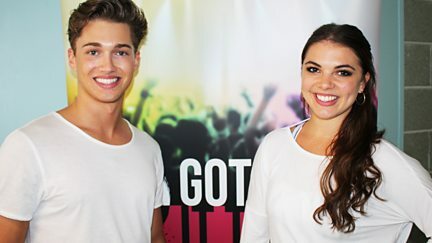 Featuring Strictly Come Dancing stars AJ Pritchard and Chloe Hewitt. 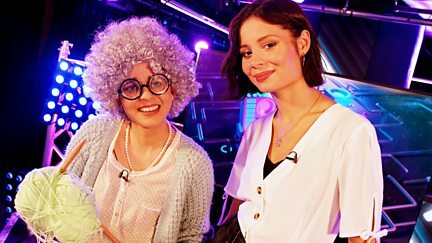 Nina Nesbitt hosts her very own Playlist this week, with the help of Lauren Layfield. 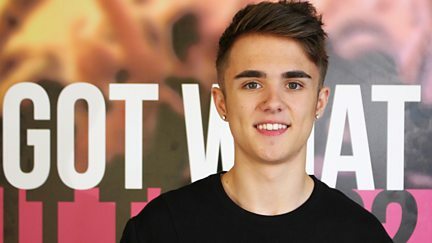 Jake Mitchell, YouTube sensation, pranks his way into the Music Mansion. 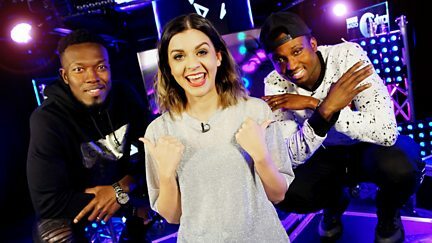 The floor is lava, and Reggie 'n' Bollie do their best to avoid it as they host. 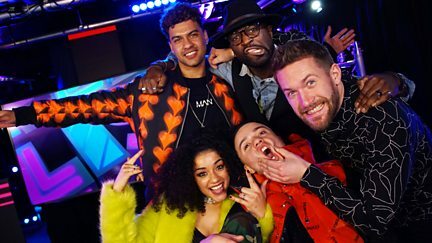 Eight fresh young wannabes arrive to battle it out for their spot in the first sing-off. 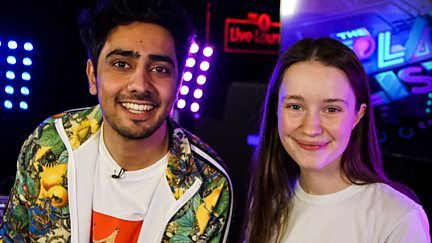 BBC Sound of 2018 Winner Sigrid hosts her very own Valentine's Playlist! 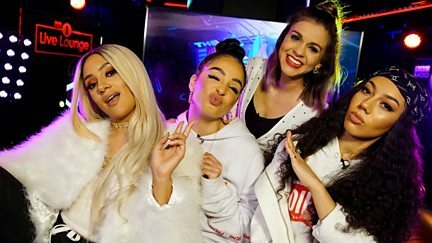 Pop princesses MO Join Lauren to reveal the choices you voted for. 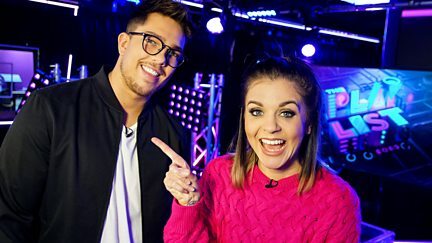 X Factor winner Matt Terry joins Lauren Layfield to reveal your most voted-for tracks. 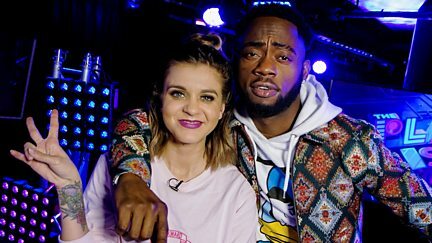 Stylo G joins Lauren to reveals which three tracks have been voted onto The Playlist. Melody listens to The Four Seasons - Autumn by Vivaldi and imagines the seasons changing. 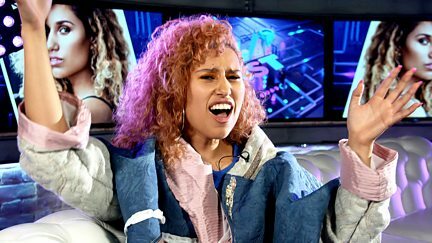 Raye is back on the Playlist to reveal your most voted for tracks of 2017! 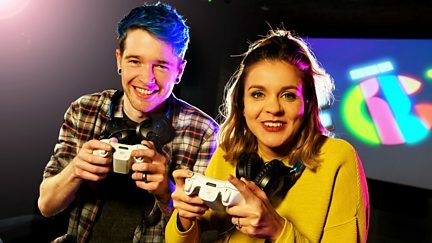 The Playlist is back for 2018 with some favourite moments. 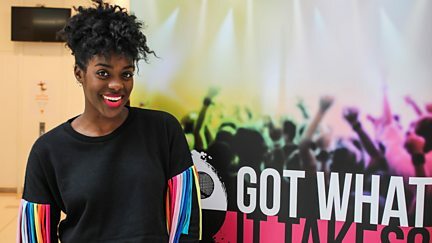 Jorja is put through her paces before her performance at Radio 1's Big Weekend. 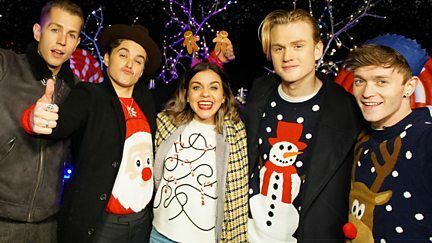 The Vamps reveal and play your favourite Christmas tracks. 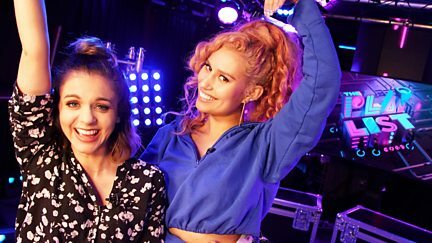 It's The Playlist with the X-Factor this week - hosted by all the favourite finalists. 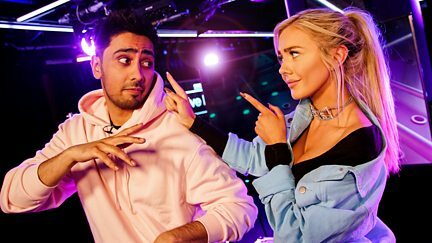 DJs Sigma join Lauren to reveal which tracks have been voted onto their playlist. 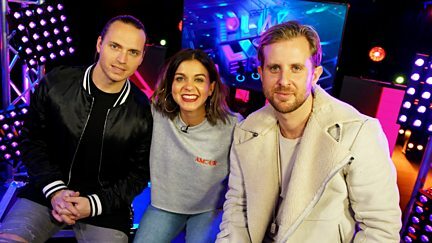 Dan TDM takes over The Playlist, revealing which tracks viewers have voted for. 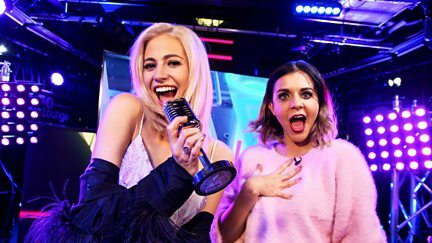 Pop Princess Pixie likes hosting The Playlist - a Lott! 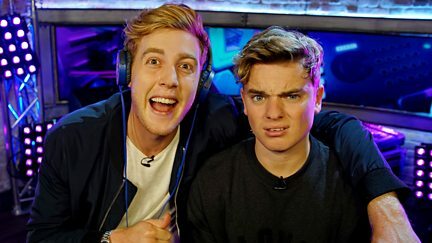 Jack Maynard invites best vlog-pal Josh Pieters to host The Playlist. 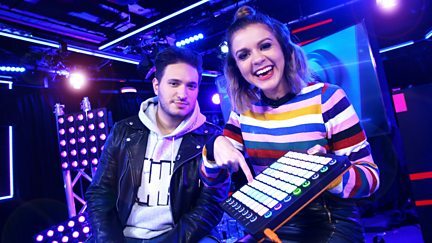 Jonas Blue plays the top three tracks, voted for by you. 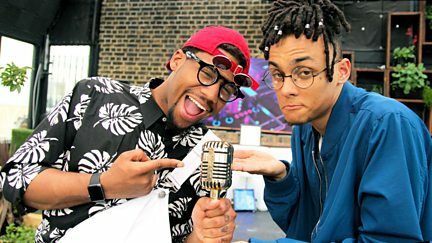 Pop celebs play you the tracks you love - chosen by you on the CBBC website. 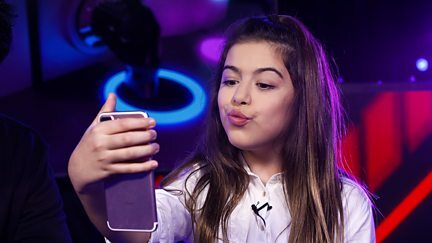 Internet and pop sensation Sophia Grace reveals top three songs voted onto The Playlist. 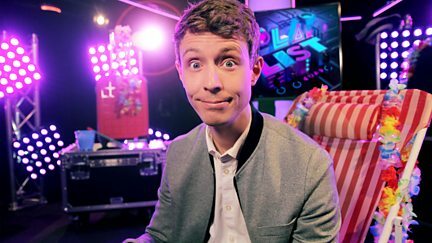 The Playlist hosts have gone on holiday, leaving Radio 1's Matt Edmondson to run the show. 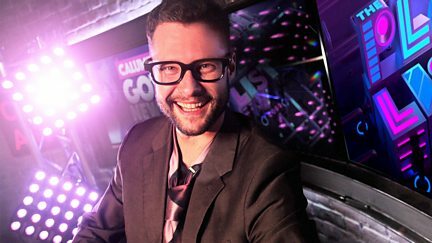 It's Calum Scott's turn to takeover the Playlist. Featuring the latest entertainment news. 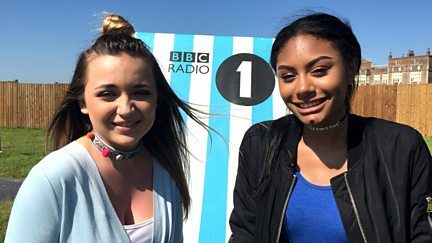 Pop princess Raye is in the director's chair as she takes over the show. 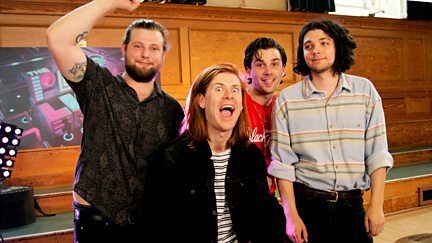 The Amazons unveil the top tracks viewers have been voting for. 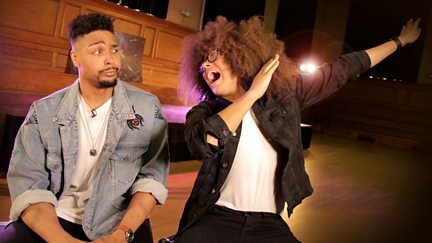 Join Diversity's dance school as they reveal which dance tracks you have voted for. 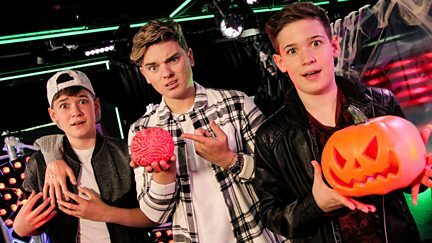 5 After Midnight play the top tracks viewers have been voting for on the CBBC website. 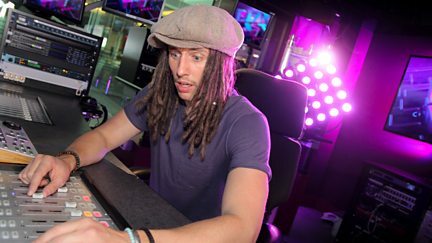 September Song's JP Cooper spins the tracks that you voted for on the CBBC website. 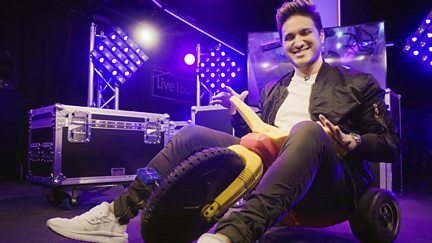 Jonas Blue drives this collaborator special, playing the videos you voted for.